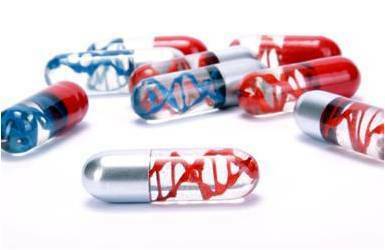 Gene Therapy - Ready for the Market? The last years were very promising for gene therapeutic approaches. A number of successful treatments of cancer or rare diseases were reported, as well as FDA approval of first gene therapeutic products. Until now, these pioneering treatments have been used primarily when conventional therapies reach their limits. Development, manufacturing, quality control and clinical application of gene therapeutic products are very challenging and still far from routine. The conference addresses the major issues on the way to save and successful products: “Gene Therapy - Ready for the Market?”. Please click here to download the full conference programme. We are proud to announce renowned international Keynote Speakers. You would still like to submit a last minute poster? Please contact . The conference is an initiative of the DECHEMA working groups Cell Culture Technology and Medical Biotechnology.